Self Cure Remedy details of Apply coconut oil for the care and relief of Sunburn, including effectiveness and popularity scores of the remedy. 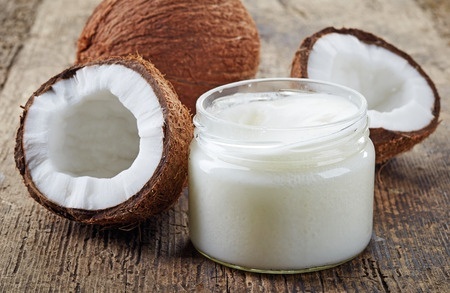 Gently apply generous amount of coconut oil to the affected areas and let it permeate the skin. Do not rub or massage the areas. The self cure remedy of Apply coconut oil for the care and relief of Sunburn has an effectiveness score of 2.8 and a popularity score of 26 on the self-cure system.